So I suppose happy Christmas to all.. Heck! Why not! There we go.. 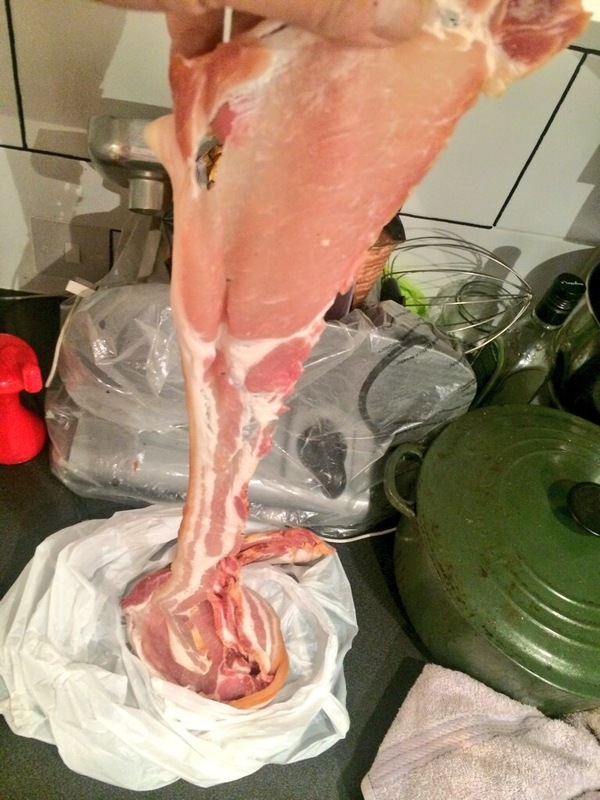 Right festive hello over let’s talk bacon .. Proper bacon.. Middle bacon.. The true king of bacon.. ( and this very lightly smoked..). And this from my wonderful butchers at Earls Barton is really the bizzle . ..
Grilled for health reasons.. Ahem.. There is no gunge.. No snotty white stuff .. Just a really sweet smell of bacon past.. Into soft white rolls smeared with French unsalted butter..
And of course a dollop of stokes ..
Yeah.. All the best of bacon in a bun.. Happy Christmas morning. .. (Very happy Christmas morning!).. 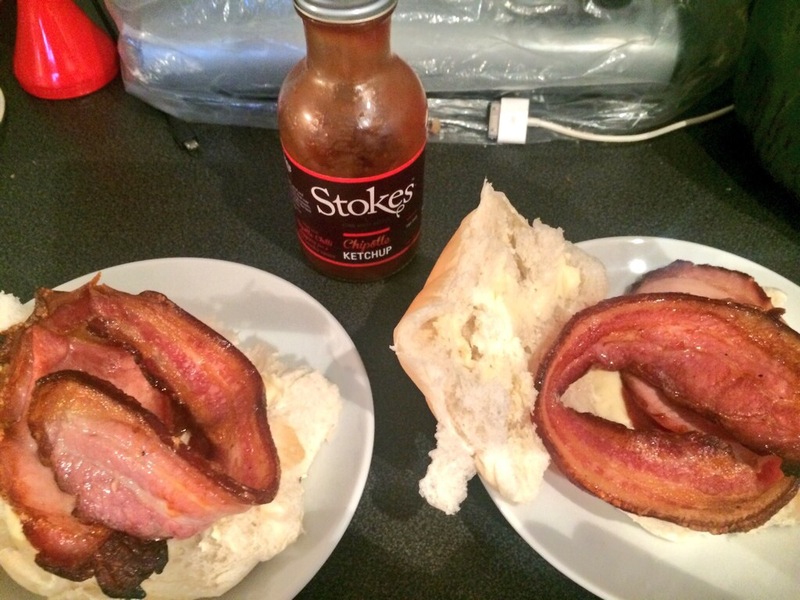 Tags: breakfast ideas, butchers in earls barton, christmas morning, middle bacon, stokes sauces, ultimate bacon butty, what us the best cut of bacon? Oh my… This looks awesome! Bacon is a great thing! Merry Christmas! Now thats proper bacon, looks good Mr. Fitz, a very Merry Christmas to you and your family including your furry friends. 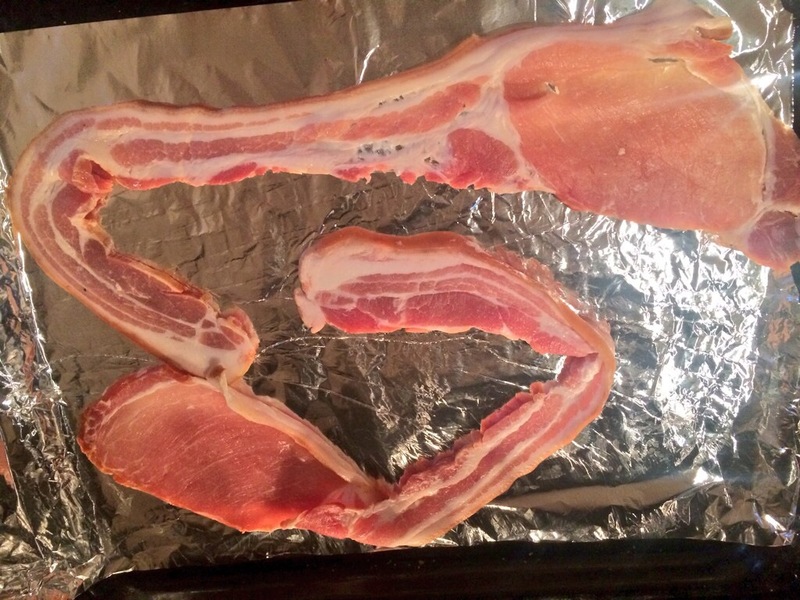 It is delicious bacon.. Middle bacon truly is the king of bacon!